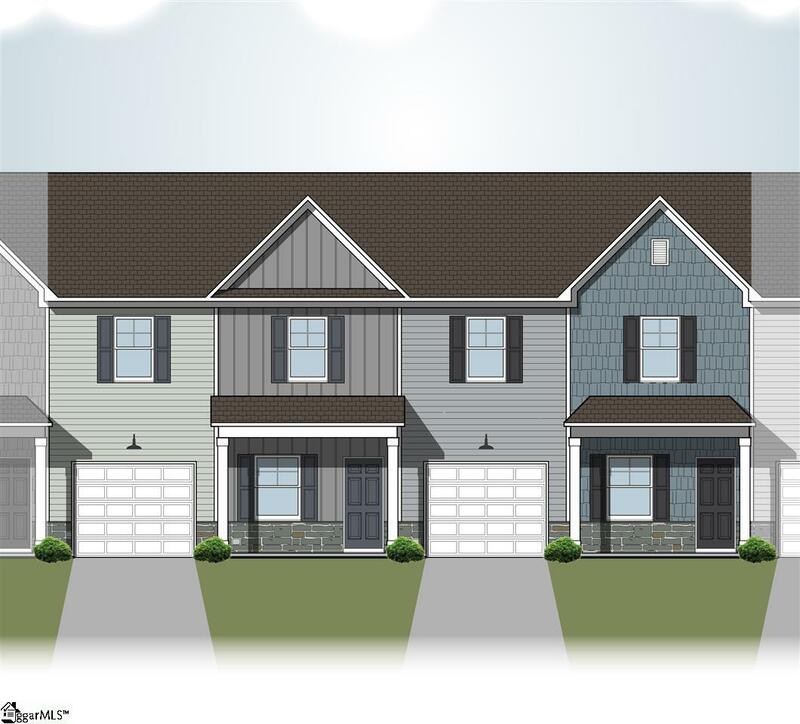 Introducing the new neighborhood of 38 charming townhomes, Whispering Pines in Mauldin, SC just minutes from shopping, dining, and downtown Greenville! 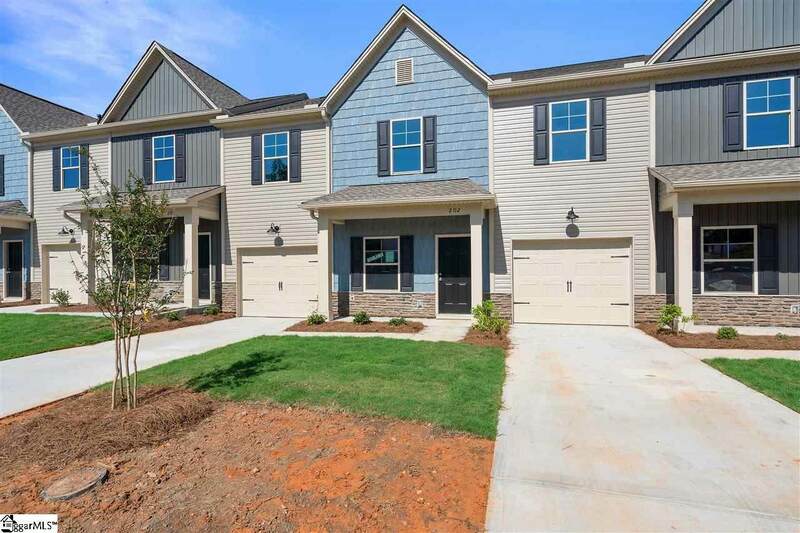 The community is located on Murray Drive in Mauldin, close to Laurens Road, I-85 and I-385 and surrounded by great Mauldin schools. Nearby is Springfield Park with baseball, softball, and a football field. Our in-house design team has prepared the Mountain Crest plan for Whispering Pines, an elegant townhome with full owners' suite on the Main floor. This 3 Bedroom, 2.5 Bath with bonus, 1928 square foot townhome also includes on the main floor: Family Room, Walk-in closets, Kitchen, Eat-in Kitchen area, Laundry, Owners' suite bathroom and Powder room, Front Porch, Rear Patio and Garage. Upstairs are two additional Bedrooms, Bonus Room (can serve as another Bedroom), Bath, and Walk-In Closets. Options include a Covered Porch over the rear patio or optional Screened Porch. All of the homes come with a SMART HOME SYSTEM - speakers in the kitchen and the ease of controlling the thermostat, outlets, and switches from your phone no matter where you are! Listing provided courtesy of Nicole Tucker of Coldwell Banker Caine/Williams. © 2019 Greater Greenville Association of Realtors Multiple Listing Service. All rights reserved. IDX information is provided exclusively for consumers' personal, non-commercial use and may not be used for any purpose other than to identify prospective properties consumers may be interested in purchasing. Information is deemed reliable but is not guaranteed accurate by the MLS or J. Michael Manley Team. Data last updated 2019-04-25T00:01:17.13.